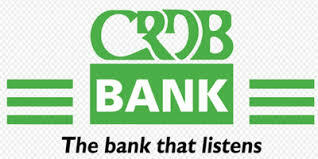 CRDB Bank offers a comprehensive range of Corporate, Retail, Business, Treasury, Premier, and wholesale microfinance services through a network of 260 branches, 551 ATMs, 18 Depository ATMs, 12 Mobile branches and 1184 Point of Sales (POS) terminals. Similarly, the bank has scores of Microfinance partners and institutions through which pertinent services are rendered to all customers. They are a collection of individuals who believe in excellence. They are always on the look out for fresh talent and they hiring people who have the drive to succeed and the will to implement the discipline required to succeed. They focus on nurturing their team and providing their team with an environment that is conductive to creative thought.